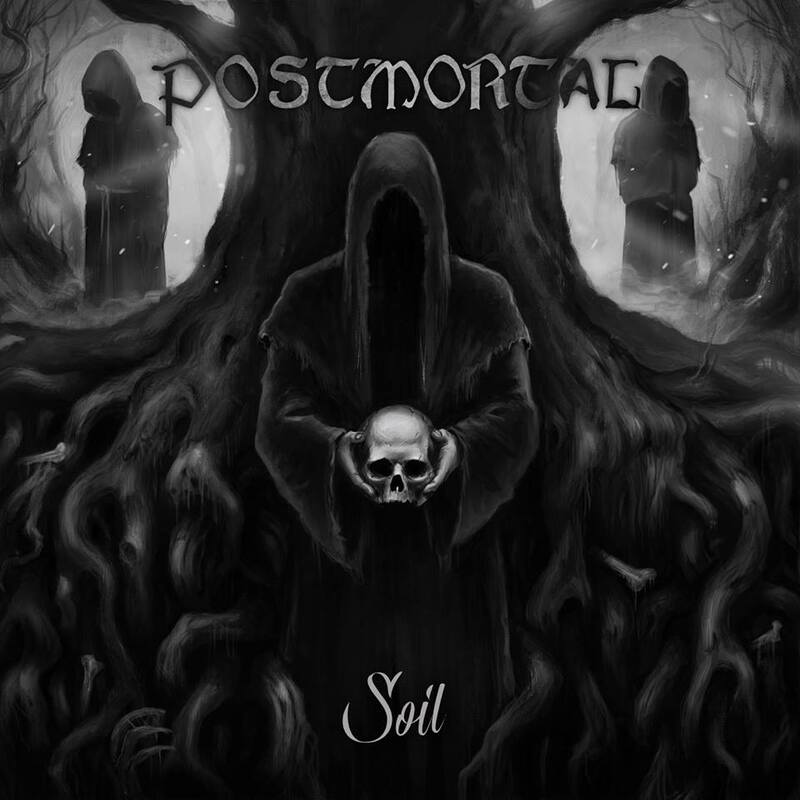 On their debut EP Soil, Polish funeral doom quartet Postmortal deliver the dreary songcraft, rumbling low end and riffs that go by at the speed of a crippled tortoise that fans of the subgenre expect. 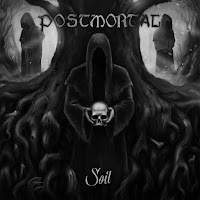 Postmortal’s approach to the style is proudly minimalist with sparse phrasing, lots of empty sonic space, expansive atmosphere and considerable repetition, the latter resulting in the three track long EP managing to crack the twenty-four minute mark. The result is an appropriately stark EP that effectively communicates the band’s bleak musical message while inducing a gloomy sort of trance onto the listener.